Mr. Jeffrey L. Mendelsohn, who possesses a graduate degree in Health Care Administration, started his career in 1976 as Administrator of James River Convalescent Center. He was then named President and CEO of Virginia Health Services, when it was incorporated in 1984. Over the past four decades, he along with the guidance of the Board of Directors had a visionary plan for the company, building it to what it is today. He currently serves as Chairman of the Virginia Living Museum Endowment Board and has been a member of the Hampton Roads Academy and St Andrews Episcopal School Board of Trustees. He also has served as the President of the Peninsula Rotary Club, and many other community and civic boards over the years. Born and raised on Virginia’s Eastern Shore, Al has been with VHS for 21 years. After a tour of duty in the Air Force he graduated from Christopher Newport College (of the College of William and Mary) in 1973. Al then began working for Cooper & Lybrand as a Certified Public Accountant. In 1990 he was appointed CFO of Virginia Health Services. 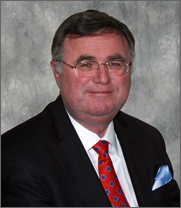 Al currently serves as the Chairman of the VHCA Payment for Services Committee. He also previously served as a past president of the Newport News Rotary Club and past Chairman of the Virginia Peninsula Chamber of Commerce. 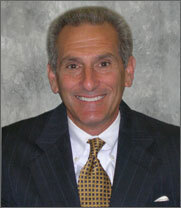 Al was recently promoted to his current role as Executive Vice President of Finance in 2009. On a daily basis, he manages all financial aspects of VHS as well as overseeing employee benefits, Risk Management, and Information Technology. Doug Vaughan has been a part of the Virginia Health Services family for 16 years. A native of Newport News, he received his B.A. in Psychology from Randolph-Macon College. 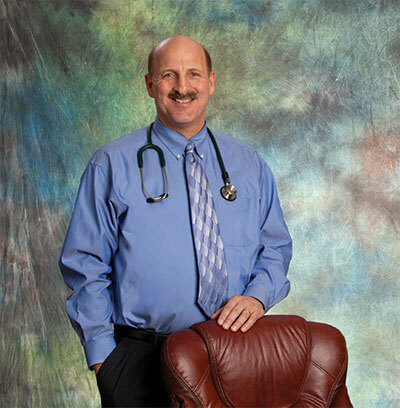 In 1995, Doug received his Long Term Care Administration License from Old Dominion University. Shortly thereafter, he joined the VHS team and began working as Assistant Administrator for Walter Reed Convalescent and Rehabilitation Center. A short year later, Doug was promoted to Administrator of York Convalescent Center. In 1999, he transferred to Administrator of Walter Reed and managed all daily operational aspects of the facility. 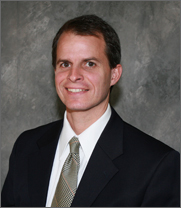 In 2010, Doug was promoted to Vice President of Operations. Doug is now responsible for overseeing the daily operations of our seven facilities. Dr. Walters received his M.D. from Tulane University School of Medicine in New Orleans, LA. He completed his Internal Medicine Residency and Geriatrics Fellowship at Wake Forest University Baptist Medical Center in Winston-Salem, NC. 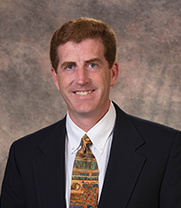 In his capacity as Vice President of Clinical Aff airs, Dr. Walters will oversee an exceptional team of clinicians, continuing to enhance the quality of care provided our residents – in convalescent and rehabilitation care, in our retirement living community and in our two assisted living facilities, The Huntington at The Newport and The Hamilton at York. Nikki, a native of Newport News, joined Virginia Health Services in 1996 after graduating from Christopher Newport University with a degree in Accounting. In 2000, she received her license as a Certified Public Accountant and was promoted to Accounting Supervisor for Virginia Health Rehab Agency and Virginia Health Enterprises in 2001. 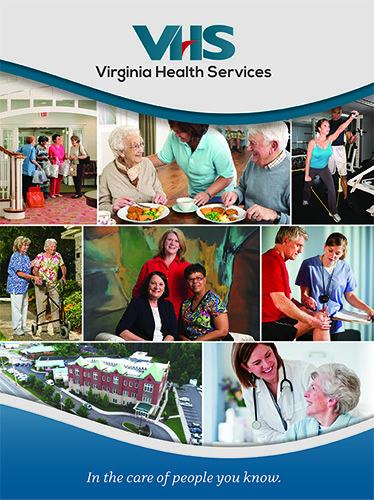 Nikki later became the Accounting Manager for Virginia Health Services. She was promoted in 2009 to her current position as Controller for Virginia Health Services. 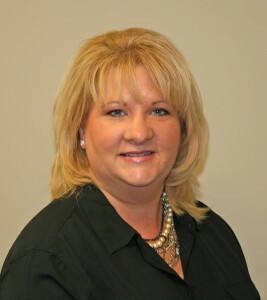 Rebecca began her career with VHS in 1992 after graduating from Riverside School of Practical Nursing. A native of Newport News, she continued to pursue nursing education and received her degree in nursing from The University of the State of New York in 1997.After a brief time in acute care setting, she returned to VHS in 1999 as the Director of Nursing at The Newport. She continued working as a Director of Nursing at two other facilities including York Convalescent and Rehabilitation Center until she moved into the Director of Quality Assurance role for VHS in 2013. 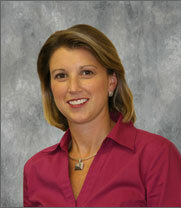 She has recently been promoted as the Director of Nursing Operations for the Peninsula facilities.